On the odd occasion my work and love of plants and flowers cross over – usually when it comes to sourcing artificial flowers, but sometimes when exploring fragrance. Many Asian countries have scents which I closely associate with them. The good ones (!) include spicy rose and marigolds in India, lemongrass in Thailand, garlic and chrysanthemums in Burma and green tea in China. 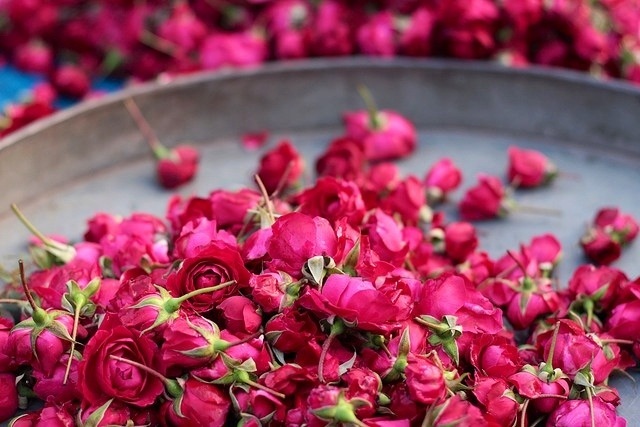 India produces the most exquisite essential oils, particularly from roses, jasmine, tuberose and orange blossom – to my mind they can’t be beaten. On this visit I discovered a beautiful oil made from lavender and basil, an especially soothing combination which I am looking forward to trying out at home. Over the last year two years I have been working with a Vietnamese company called Cochine Saigon, who manufacture home fragrances from plants specifically found in the country. So whilst I am in Vietnam I thought it would be interesting to look up some of the plants that provided the key fragrance notes for their fragrances. The first is Agarwood, ‘The Wood of the Gods’, more commonly known as Oud, which is now desperately fashionable with perfumers such as Elie Saab and Tom Ford. It’s also commonly used in traditional Middle Eastern, Japanese and South-East Asian scents. Agarwood is a dark, resinous heartwood which forms within Aquilaria malaccensis and Aquilaria crassna trees following an infection by mould. The normally pale-coloured wood turns dark and sticky as the infection takes hold, developing the evocative fragrance which is so highly valued. 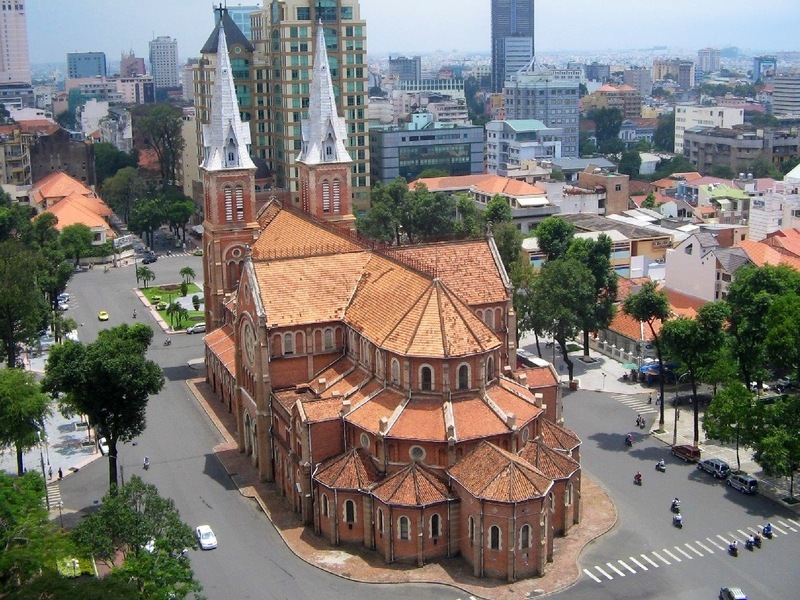 Sadly part of the reason for its popularity is its increasingly rarity and expense. In response Cochine supports The Rainforest Project in southern Vietnam, an enterprise which has created a commercially viable solution to the problem of over-harvested Aquilaria trees. The resulting Agarwood and Amber fragrance is dark, resinous and absolutely delicious. Another of Cochine’s unusual fragrances, Vietnamese Rose and Delentii, includes an extract from a slipper orchid, Paphiopedilum delenatii,. 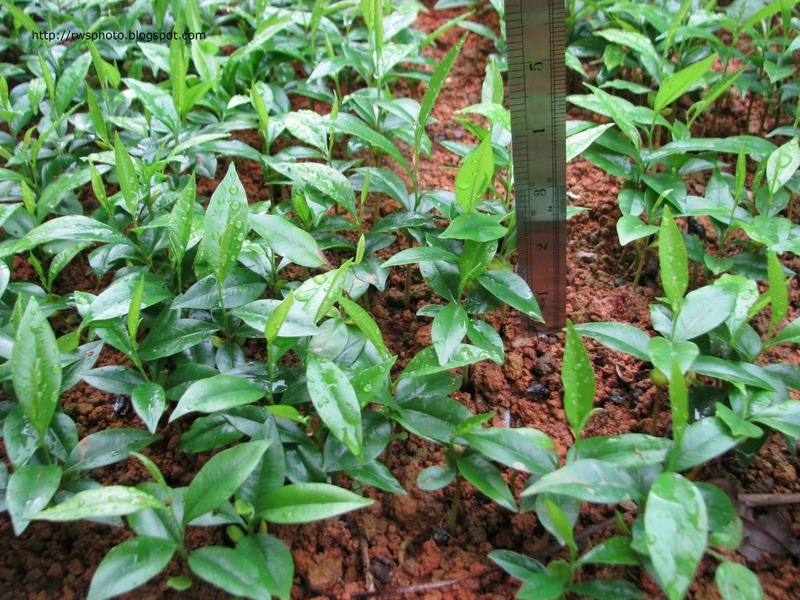 This rare plant is found in the wet forests of southeastern Vietnam at between 800 to 1300 metres above sea level. The plants grow in granite pebbles and mossy tree trunks, usually in the shade near water. 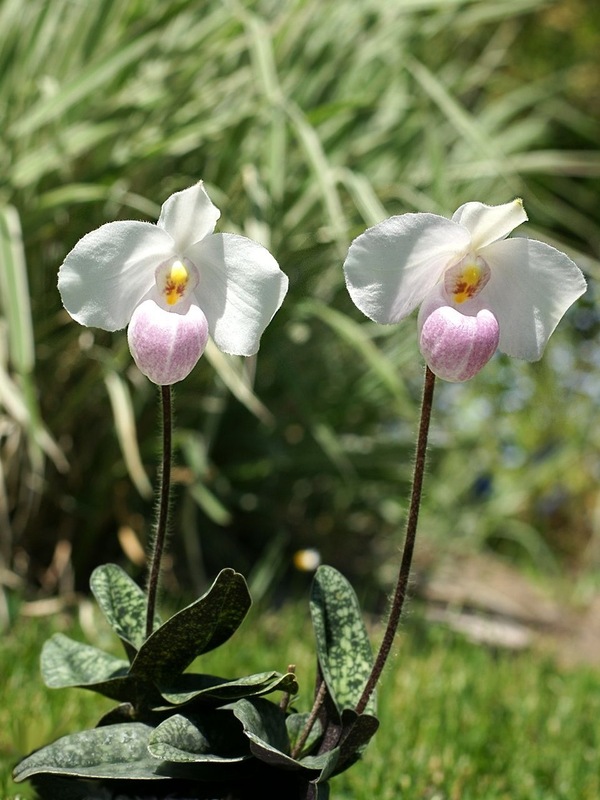 Paphiopedilum delenatii was first discovered in 1913 when plants were brought to France by returning soldiers and was believed to be extinct until it was rediscovered in the wild in 1993. In its natural habitat blooming is in December, but in cultivation the plants generally flower later, from January to March. The fragrance is delicate and sweet. From the one of the world’s rarer plants to the one of the more abundant, water hyacinth ( x x ) is notorious as the world’s most persistent aquatic weed. 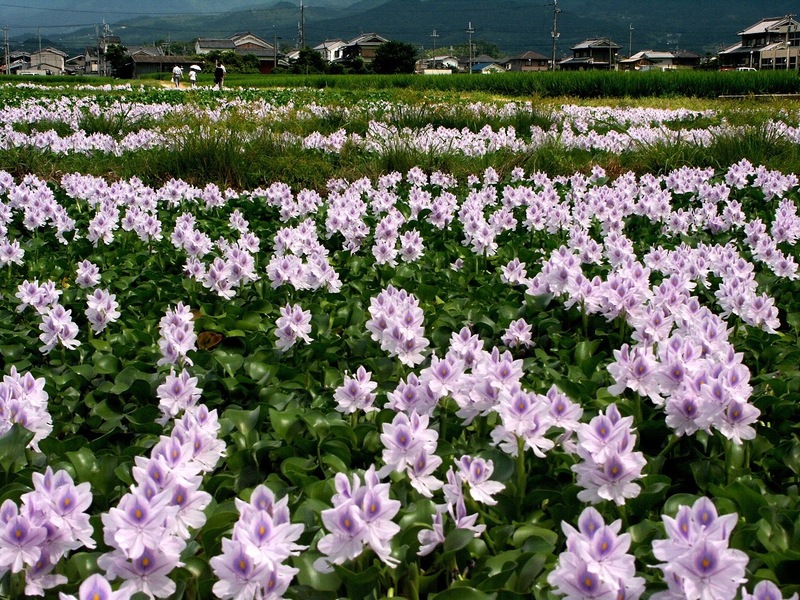 Water hyacinth is indigenous to South America, particularly to the Amazon basin. Because of the ornamental appeal of its lilac-blue flowers, the species rapidly spread throughout the tropical, subtropical and warm and temperate regions of the world. Despite being a pest, it is not without its uses. The Vietnamese put this floating interloper to good use, using the dried fibre to make baskets, boxes and bins. Anyone who’s bought one of these products will be familiar with intense but not unplesant smell of hay they give off. Cochine had the idea of capturing this grassy scent and combining it with Lime Blossom to create a cool, aquatic fragrance. Now, when I am not in Vietnam, I can appreciate all these wonderful fragrance at home and leave the less appealing ones behind. I’d be hopeless at Marketing – this post took over 6 months to finish! Started last time I was in Vietnam and just picked it up again on my latest trip. I find it fascinating he lengths people will go to in order to concoct new fragrances…..and most of us are blissfully unaware. Like to think I know a good smell when I sniff one though! I like Cochine diffuser w wood scent.